I am a mechanic, not a car collector. I cannot afford to keep more than one or two cars at a time. Although I've owned many classic cars, they were at different times. 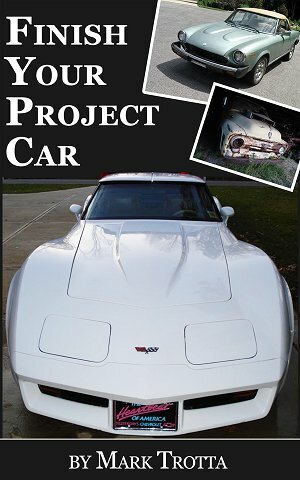 I've bought them, restored them, drove them, sold them, and moved on to other projects. I am indeed grateful to have had the chance to own and restore these cars, and equally grateful for having an understanding family. Listed below are some of my old car projects that I've completed and sold, and perhaps some future projects(?). 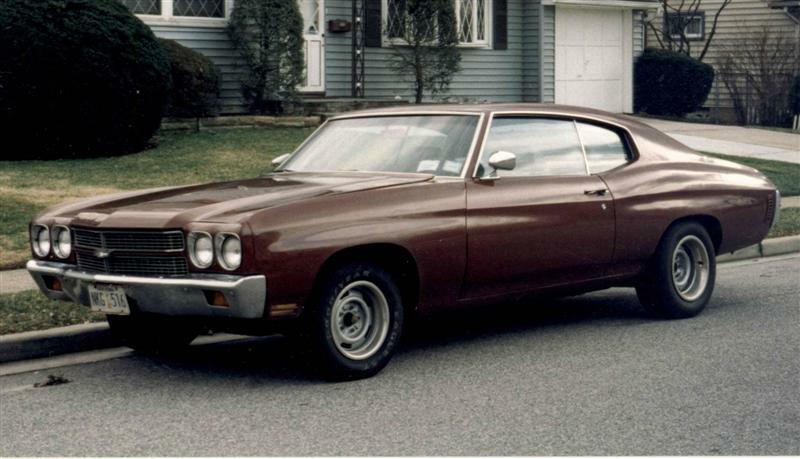 I knew this 1970 Chevelle had issues before I bought it, but the price was right, and it was the only way I could afford the year and model I wanted. Bought in 1991, this was my second major restoration project. It was also one of my favorite daily drivers. 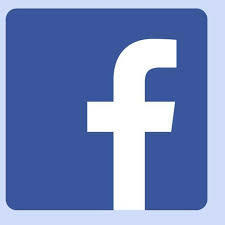 I sold it in 2002. This 1965 GTO convertible was my project car from 1993 to 2005. Because first and second year GTO models were only an option on the Pontiac Tempest model, they can be easily forged. If you're looking to buy one, check the VIN with PHS (Pontiac Historical Services) before buying! Although not nearly as valuable or fast as the 1968-1974 LT-1 or big-block models, early eighties Corvettes are fun and affordable, and if you restore one to factory stock, its value will certainly increase. 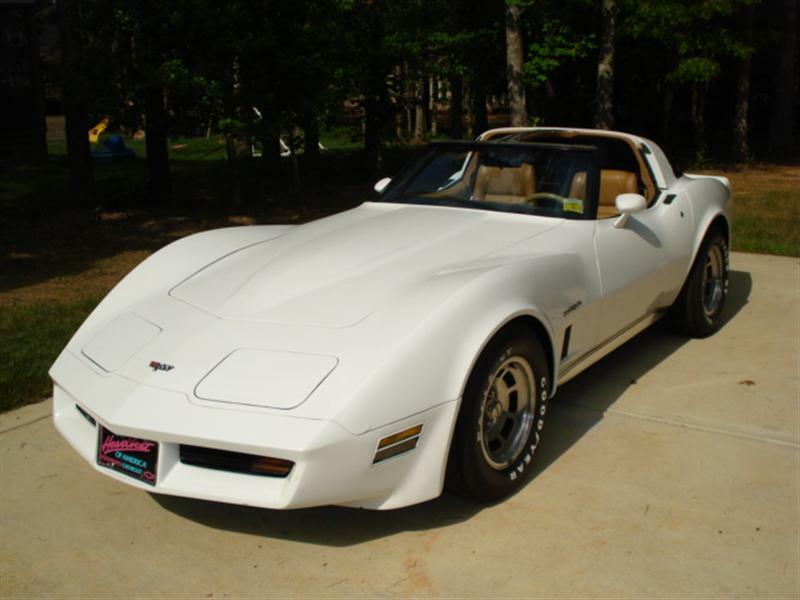 The 1982 Corvette was the last year of the curvy "coke bottle" style, and they still turn heads. I owned this car from 2004 to 2016. 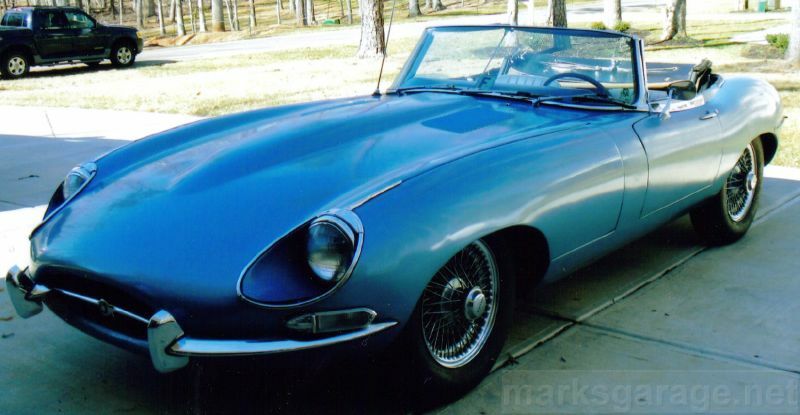 I regret that I didn't drive this beautiful XKE more than I did. But it was just too valuable. 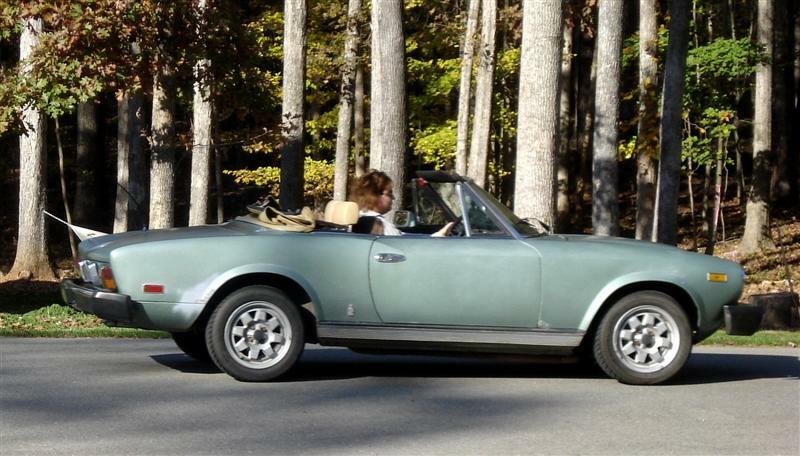 The Fiat Spider provided the most fun per dollar invested. I owned this car from 2010 to 2013. 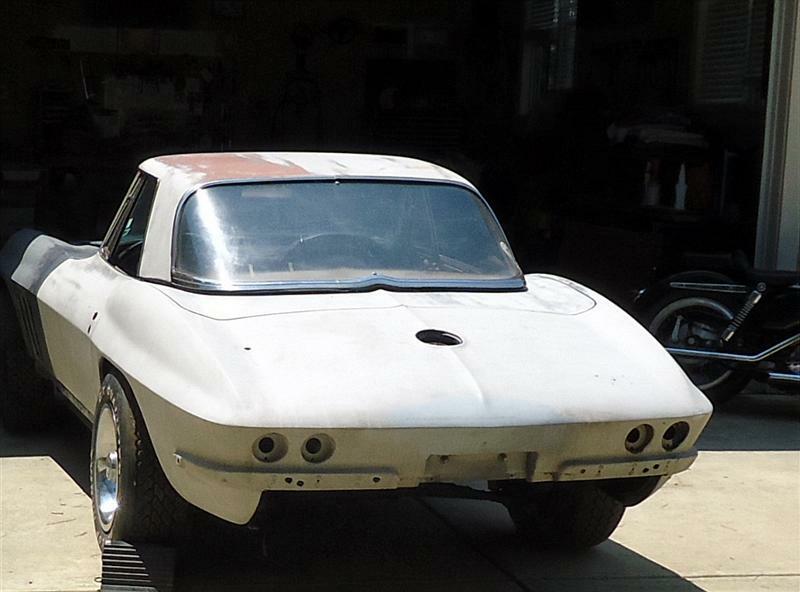 Every old car has a story to tell, and this 1966 Corvette Stingray is no exception. 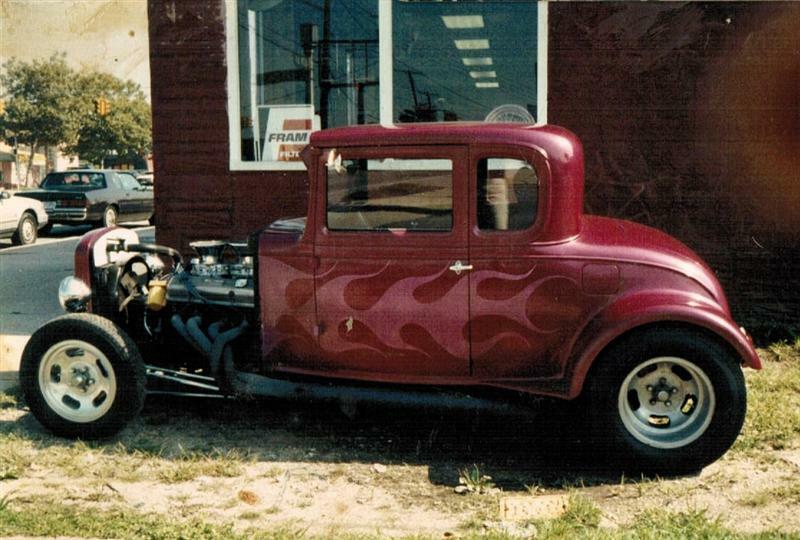 My friend Rick bought this '31 Ford coupe in 1986. I went with him for the ride. He still has it, and it's gone through a lot of changes. 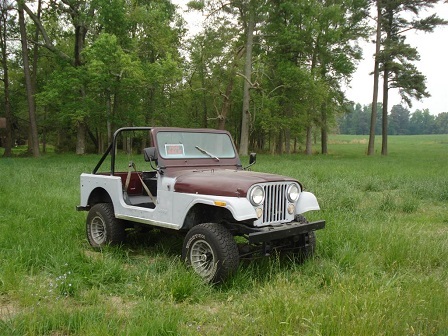 If I ever get the chance, I'd like to restore an old CJ Jeep. 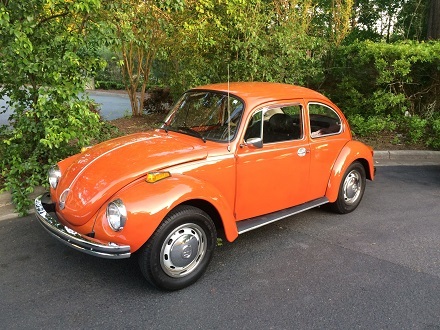 If I were teaching "Automotive Restoration 101", our first project would be an air-cooled VW Beetle. 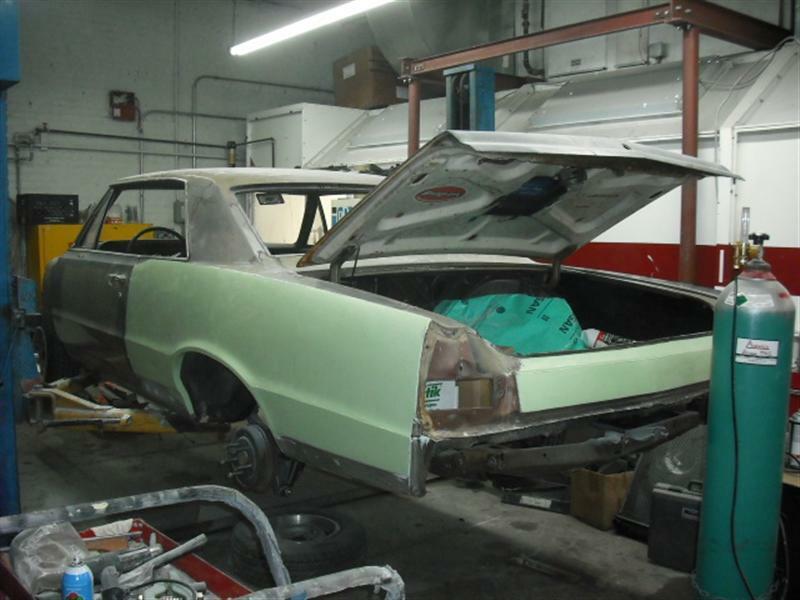 Be forewarned--restoring a muscle car presents it's own unique challenges. Arm yourself with knowledge before attempting. 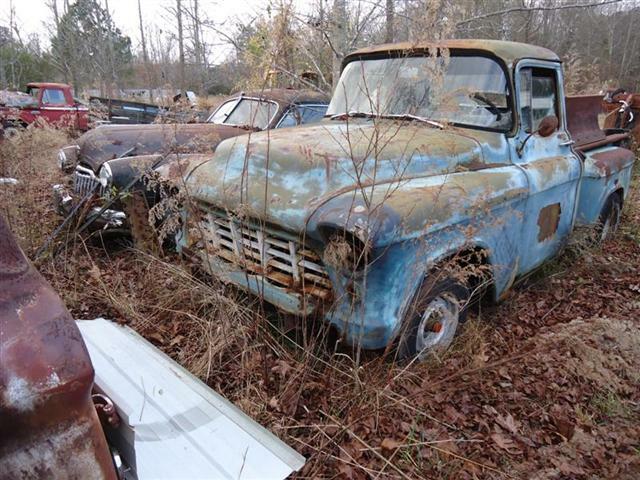 Simply put, old trucks are more functional than old cars, as they were designed to be utility vehicles. 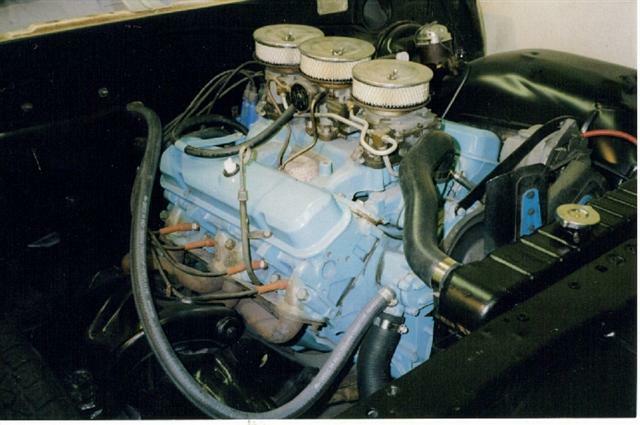 If you'd like to restore an old truck, the following article outlines five popular choices for easy, driver-quality restoration. 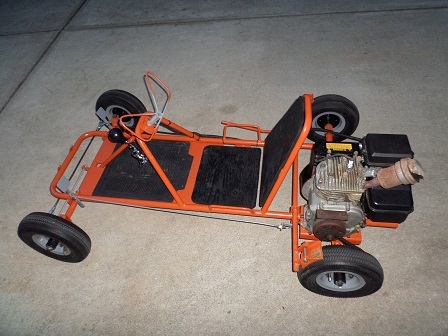 Many old car guys have great memories of go-karting from childhood. 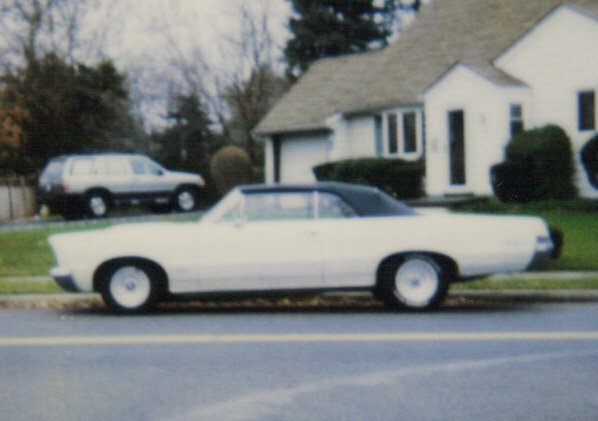 For me, my childhood friend Stephen had one, and I'll never forget the first time he let me drive it. I was ten-years-old, and let's just say I was hooked after that! Since the 1930s, Harley three-wheelers have been utilized by police departments, fire houses, postal carriers, small businesses, the military, as well as car dealers and repair shops. 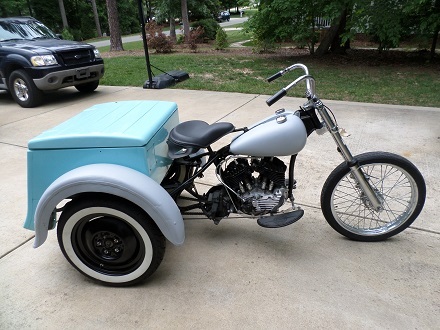 The Harley-Servi-car was produced from 1932 through 1973 and powered by a 45ci flathead V-twin motor.